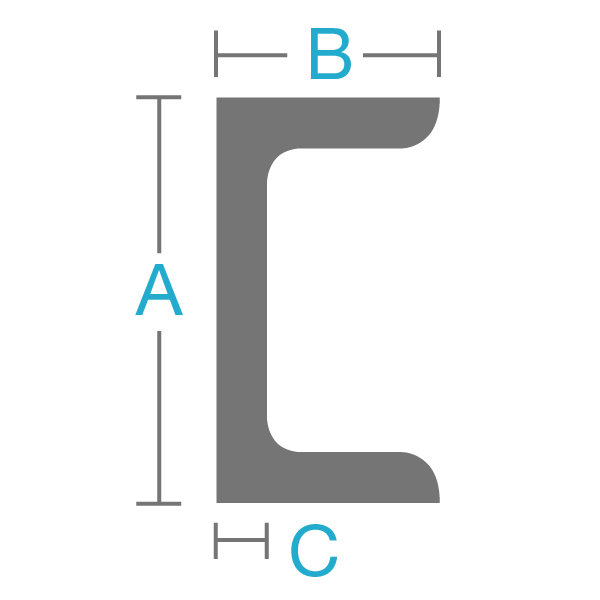 Structural aluminum channel or structural aluminum "C" channel is an extruded aluminum product with inside radius corners that is intended for all structural applications where greater strength is required. 6061 Aluminum Channel is widely used for all types of fabrication projects where lightweight and corrosion resistance is a concern. 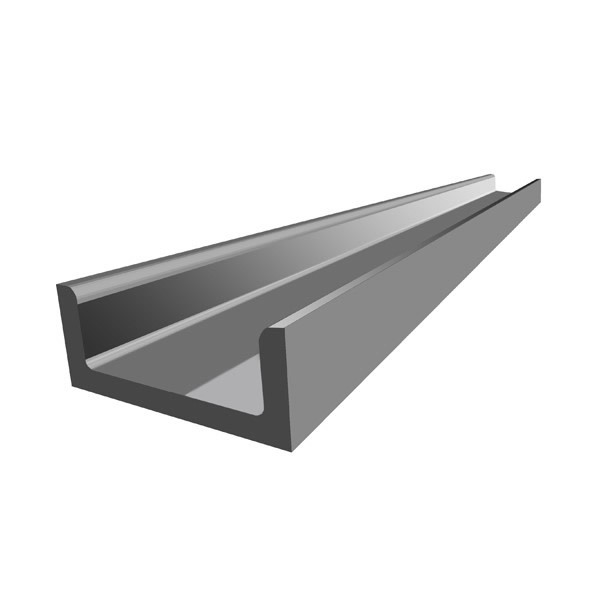 Aluminum channel 6063 or architectural aluminum trim channel is an extruded aluminum product with sharp, right angle inside and outside corners making this shape ideal for many trim applications. 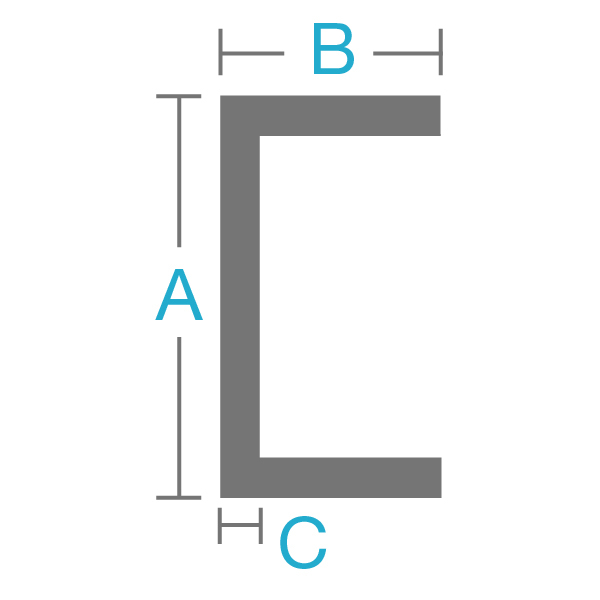 Aluminum channel 6063 is also widely used for all types of fabrication projects where lightweight and corrosion resistance is a primary concern. Industrial Metal Supply stocks numerous sizes of aluminum channel products for your specific project needs. Contact us for more information or request a quote today.